Easy tramping up a pretty river valley near Lewis Pass. 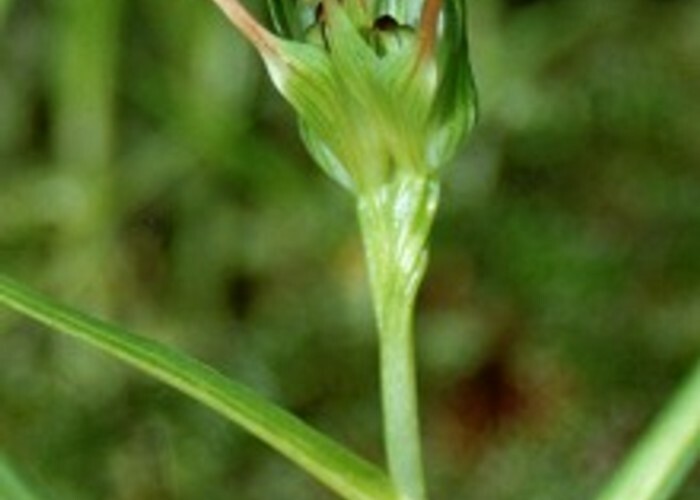 A double-headed <i>Pterostylis graminea</i>, Nina River. • By Matthew. Nina Hut was originally sited on the true left by Duchess Stream, with a track running the length of the valley on the true left. A new hut was built in 2002, and it is situated on a terrace above the river on the true right bank. A swingbridge was added, and the track was rerouted. Offering a short walk to a comfortable hut, this valley is popular with novice trampers. 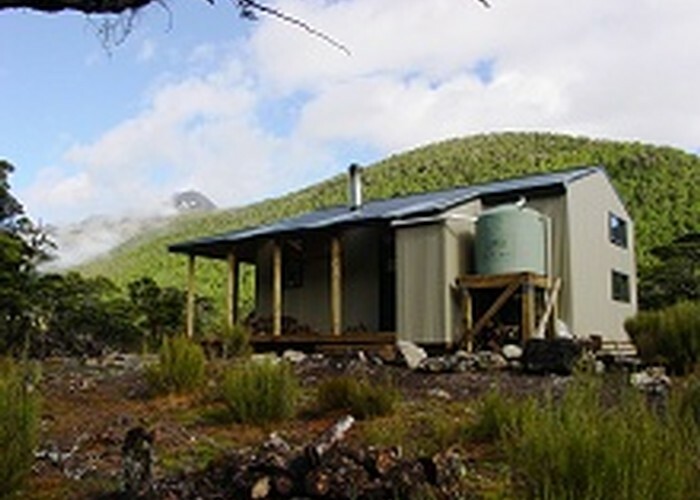 Nina Hut • By tararua. The track sets off opposite Palmer Lodge, over a swing bridge and up onto a terrace, before turning into the Nina Valley and heading upriver. Easy travel through open beech forest, passing the turn off to the Sylvia Tops. Eventually, the track drops to the river side at a pretty pool, and continues over grassy flats to a junction. The old track goes straight ahead and leads to Lucretia Biv. Take the new track, which turns left and crosses a swing bridge. Over on the true right, the track continues up valley through forest and over grassy flat before climbing a gentle spur to the hut. From here, you can continue on to Devilskin Saddle and the Doubtful River. Alternatively, you can drop down to the old hut site by the river, and head up to Brass Monkey Bivouac (4 hours) or take the old track leading up the true left bank to the isolated Upper Nina Biv (2.5 hours). Nina Hut • Standard Hut (DOC). Capacity: 10. The old track on the true left from Duchess Stream to Lucretia Stream is overgrown and no longer maintained, but still well marked. Added 5 May 2002 by MatthewMatthew. 5 revisions, most recently 11 August 2013 by MatthewMatthew. 257 views in the past year (21 per month).